Community Acupuncture is an amazing way for acupuncturists to scale and provide quality healthcare to many people at the same time. 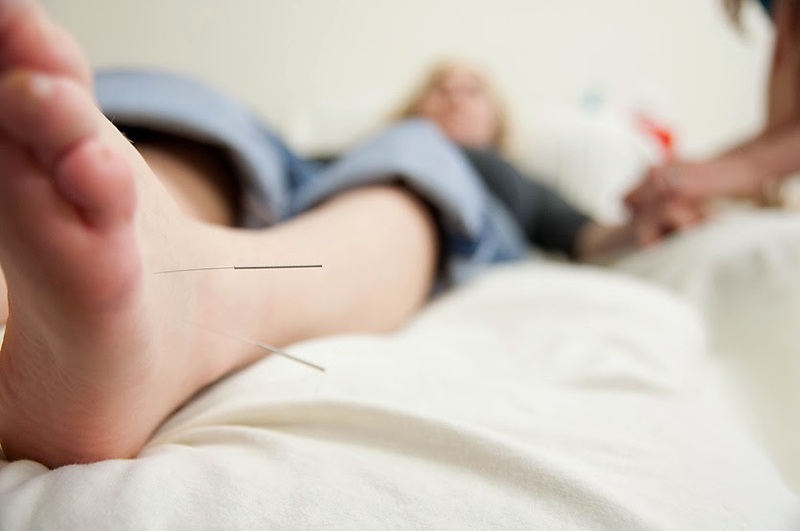 In the past, scheduling patients for community acupuncture has been difficult, mainly because the scheduling applications on the market don't address the needs of distinguishing chairs and private rooms and allowing for overlapping appointments. I'm excited to announce that Jasmine Practice Management can now schedule patients for both community acupuncture and private rooms. 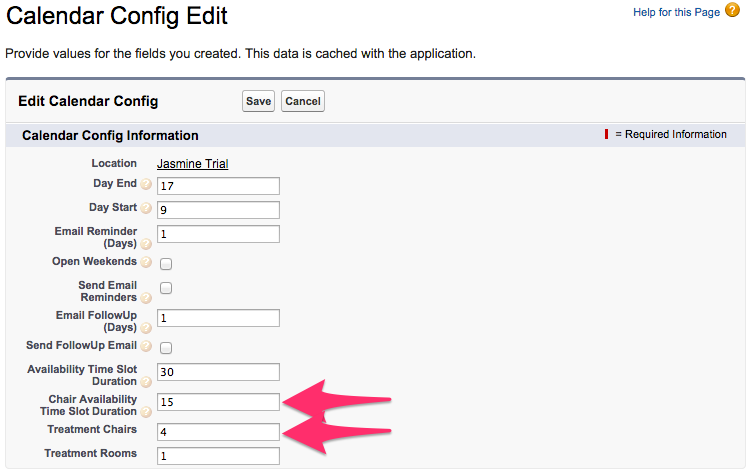 The configuration for setting up community acupuncture scheduling is very simple. The first step is specifying the number of treatment chairs and the frequency to check for availability. 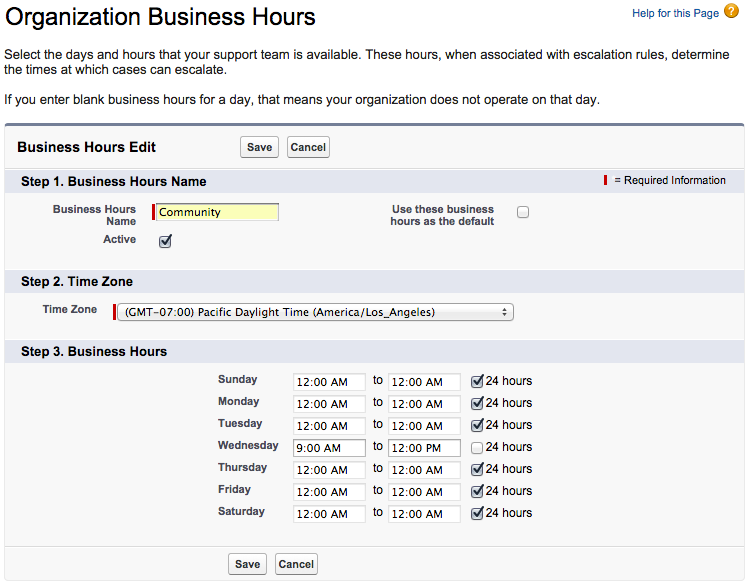 Next is to define the hours of operations for community acupuncture. And lastly, defining a new service for community acupuncture. 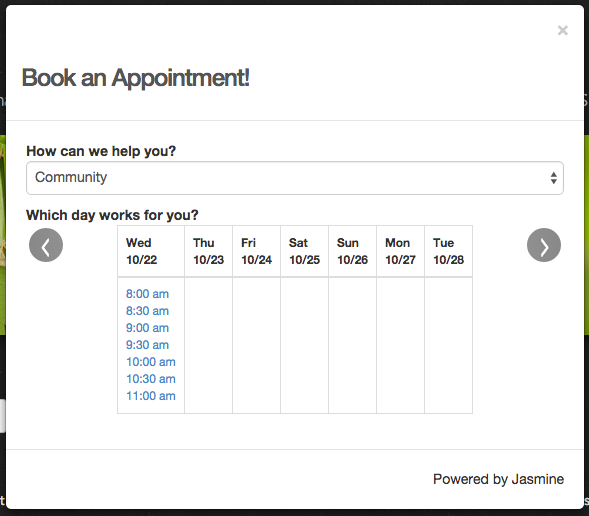 Patients can now offer and schedule both Community and private room acupuncture from the same scheduling widget. For the acupuncture community, having a modern solution tailored for the needs of acupuncturists will help move the profession forward in the ever changing healthcare landscape.